81. 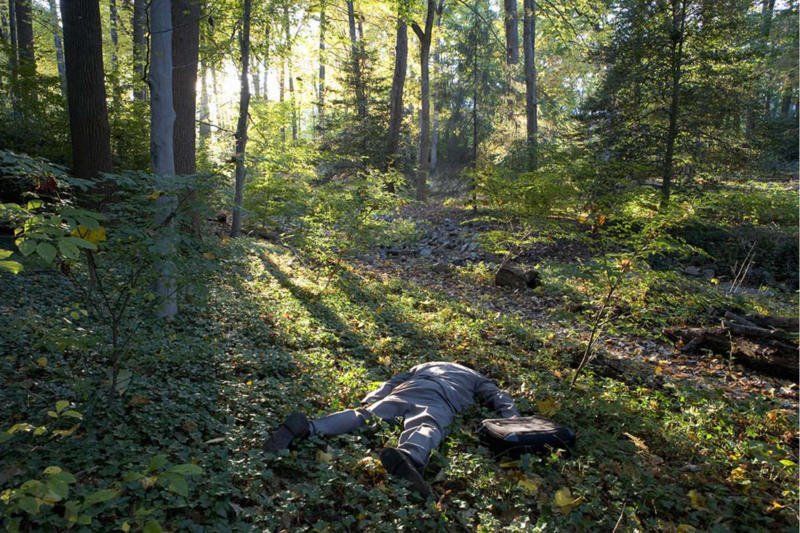 Hanane Hadj-Moussa & Kenneth B. Storey : Are Hibernators Zombies? 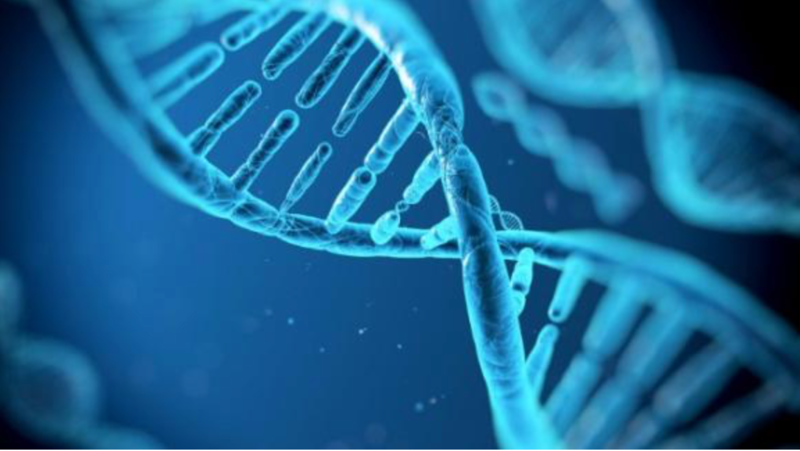 Not Genetically Speaking… Science Trends [web] April 12, 2019. 80. 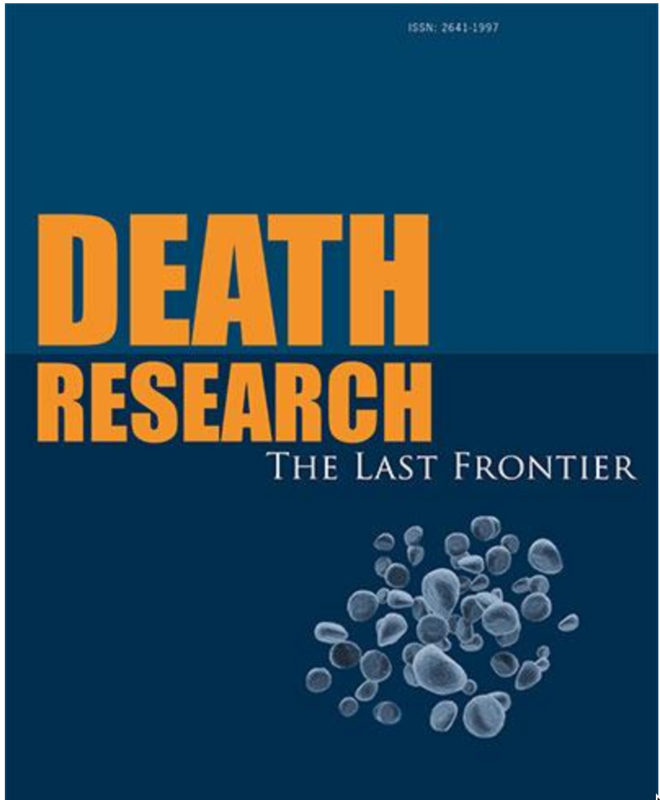 Mary Ann Liebert: New peer-reviewed journal Death Research: The Last Frontier announced Genetic Engineering News [web] March 19, 2019. 79. Thomas Cavaille-Fol and Jean-Baptiste Veyrieras: La science a découvert comment la vie s'éteint Science & Vie [web] August 2, 2018. 78. Wayne Delfino: What really happens when you die? Signs of the time [web] August 14, 2018. 77. 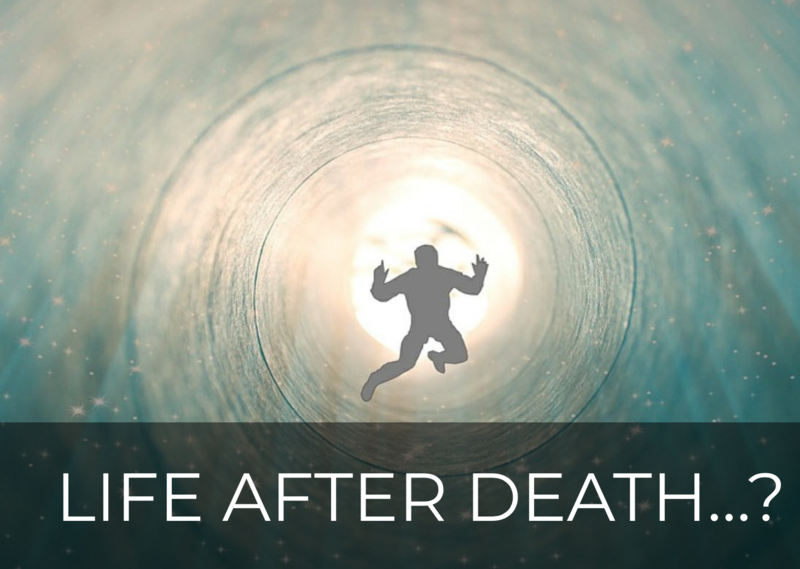 Sarah Crespi: After you die, some things in your body keep on ticking, this video reveals Science [web] May 25, 2018. 76. 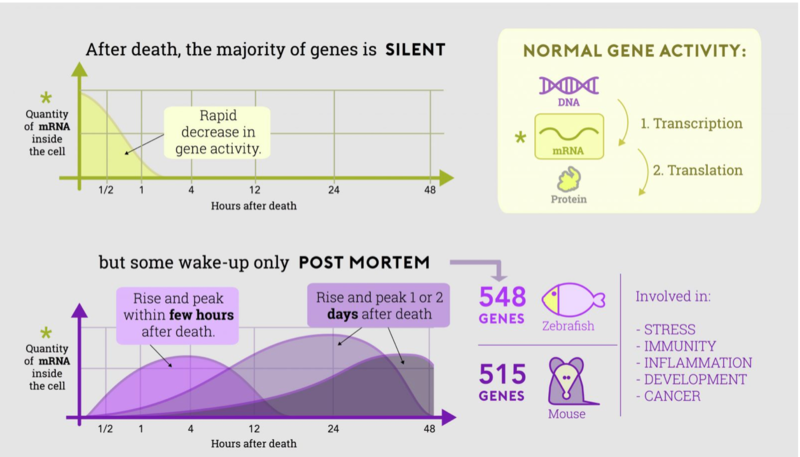 Stephanie Pappas: Death Is Weirder Than You Think: Why do some genes get more active when life ends? Neo.Life [web] April 26, 2018. 75. Wayne Delfino: What's really going on when we die? Signs of the time [web] April 3, 2018. 74. Shayla Love: If your cells continue to function, what does it mean to die? Vice [web] February 21, 2018. 73. Erika Engelhaupt: Genes could record forensic clues to time of death, ScienceNews [web] February 13, 2018. 72. Hashem Al-Ghaili: Your brain still works after death. Science Nature Page [web] February 9, 2018, 149K Shares, 8.1M Views. 71. Kastalia Medrano: Where do you go when you die? The increasing signs that human consciousness remains after death. Newsweek [web] February 10, 2018. 70. Jennifer Viegas: Life continues within the body after death, evidence shows, Seeker [web] January 24, 2017. 69. Bob Yirka: Gene transcription found to increase after death for some cells, Phys.org [web] January 25, 2017. 68. Abigail Beall: Life goes on in the body after death: creepy study reveals some cells attempt to repair themselves when an organism dies, Daily Mail Online [web] January 25, 2017. 67. Carolin Kraaijvanger: Sommige genen worden twee dagen na de dood nog hyperactief, Scientias.nl [web] January 25, 2017. 66. Sean Martin: Breakthrough discovery: Genes help scientists confirm 'life' after death, The Express [web] January 25, 2017. 65. 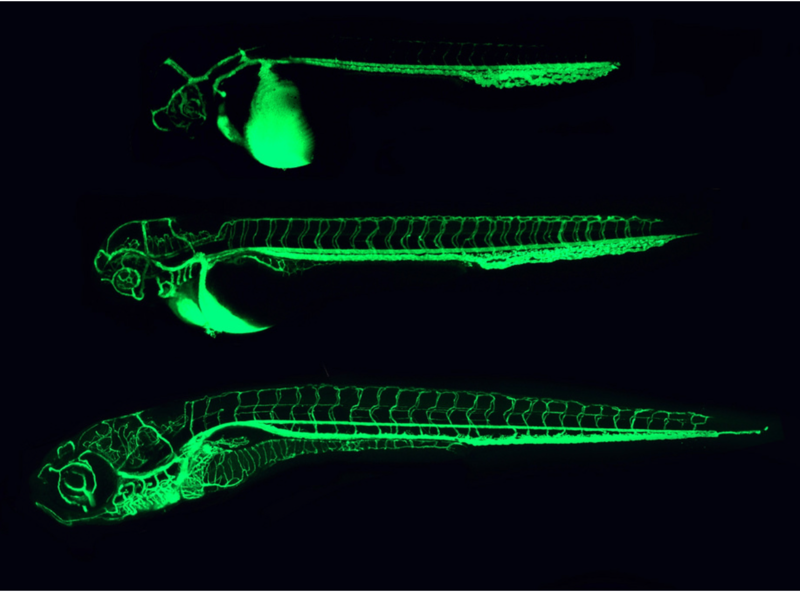 Joshua A. Krisch: Monitoring post-mortem gene transcription in mice and zebrafish, The Scientist [web] January 26, 2017. 64. Lauren Tousignant: Parts of you stay alive after you die, The New York Post [web] January 26, 2017. 63. Arden Dier: 2 days after death, some life continues in body, Newser [web] January 26, 2017. 62. Arden Dier: 2 days after death, some life continues in body, FoxNews [web] January 27, 2017. 61. Dana Dovey: Life after death, According to science: cells fight To stay alive Long after body dies in 'twilight of death', Medical Daily [web] January 27, 2017. 60. Emanuela Campanella: Cancer gene still alive in body after death; could be transplanted through organ donation: study, Global News [web] January 27, 2016. 59.	International Desk: Genes help scientists confirm 'life' after death, Daily Asian Age [web] January 28, 2017. 58. Arrianne Del Rosario: Even after death, not all cells die: study, Tech Times [web] January 28, 2017. 57. Robb Francis and Ed Dawson: Interview with Dr. Peter A Noble. 610Kona New Radio\The Bottom Line, October 20, 2017 4:06 to 4:20 pm. 56. Javier Yanes: what happens when we die? OpenMind [web] October 30, 2017. 55. 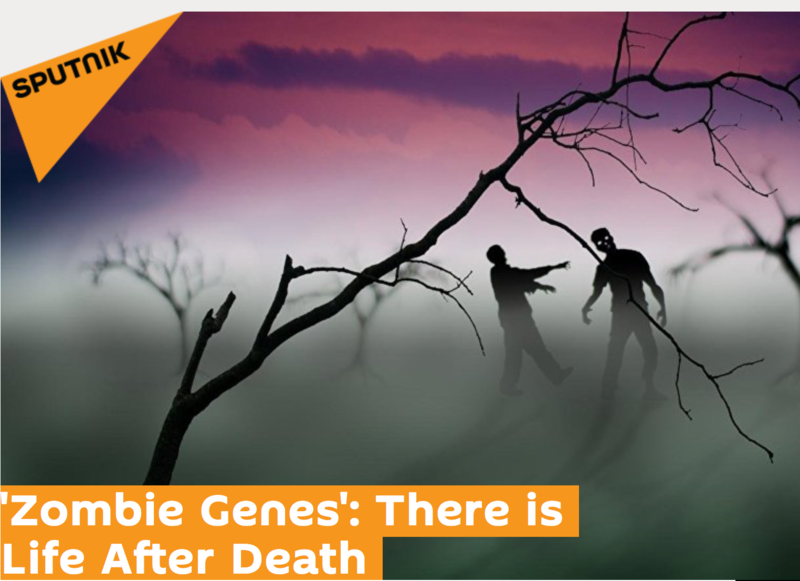 Mitchell Leslie: ‘Undead’ genes come alive after life ends, Science [web] June 22, 2016. 54. Anna Williams: Hundreds of genes seen sparking to life two days after death, New Scientist [web] June 21, 2016. 53. Ryan O’Hare: Could there be life after death? Thousands of genes are seen coming to life two days after animals die, Daily Mail [web] June 22,2016. 52. 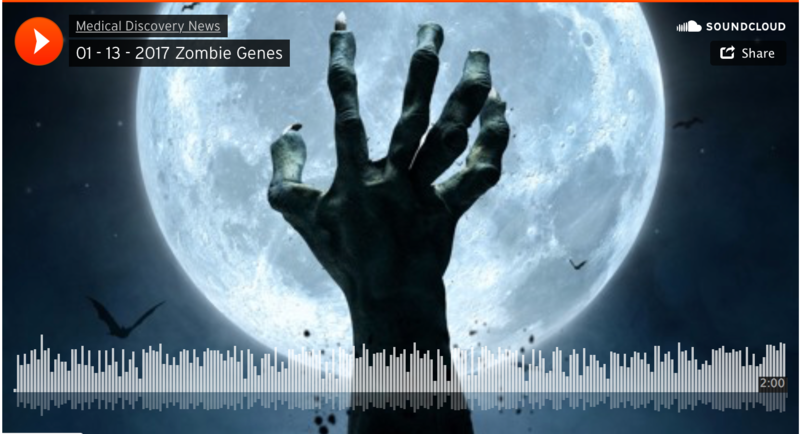 Anonymous: Zombie genes awaken! GenomeWeb [web] June 22, 2016. 51. Germen: Zombie-genen’ komen tot leven na de dood, Visionair.nl [web] June 22, 2016. 50. Ben Taub: Zombie genes that wake up after you die could help to predict time of death, IFLScience! [web] June 22, 2016. 49. Julia Davis: Some genes do not turn on until you die. Nova [web] June 22, 2016. 48. Yasmin Tayag. Newly discovered genes will make us rethink what 'time of death' really means, Inverse [web] June 22, 2016. 47. Thomas Tamblyn: Is there life after death? Study finds evidence of hidden genes coming to life. Huffington Post [web] June 23, 2016. 46. Sarah Emerson: Scientists caught 'undead' genes coming alive after death, Motherboard [web] June 23, 2016. 45. Tanya Lewis: Genes expressed after death, The Scientist Magazine [web] June 23, 2016. 44. BEC Crew: Hundreds of genes spring to life up to 4 days after death, scientists find, ScienceAlert [web] June 23, 2016. 43. Anonymous: ‘Undead’ genes activate days after life ends, Like the Future [web] June 23, 2016. 42. 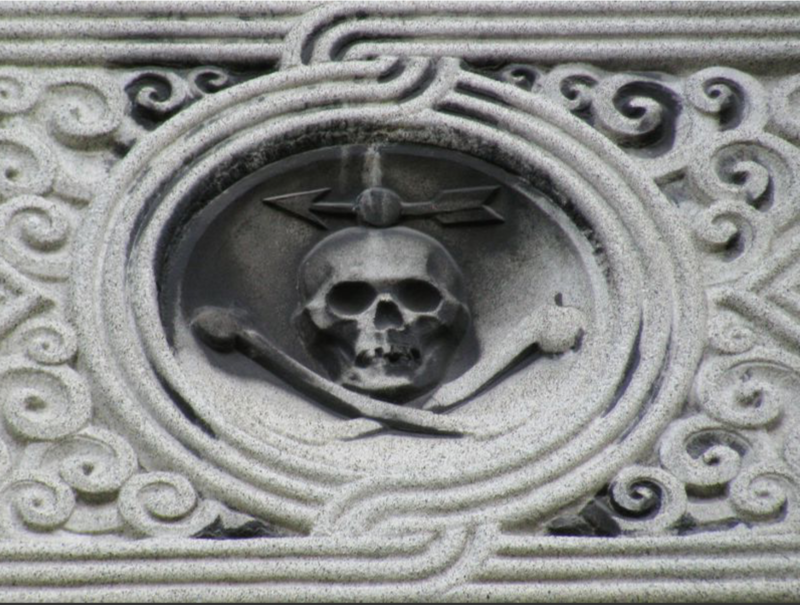 Douglas Ernst: ‘Undead’ genes activate days after life ends: University of Washington Study. The Washington Times [web] June 23, 2016. 41. ОБСУДИТЕ В СОЦСЕТЯХ: Гены способны работать после смерти организма, Polit [web] June 23, 2016. 40. 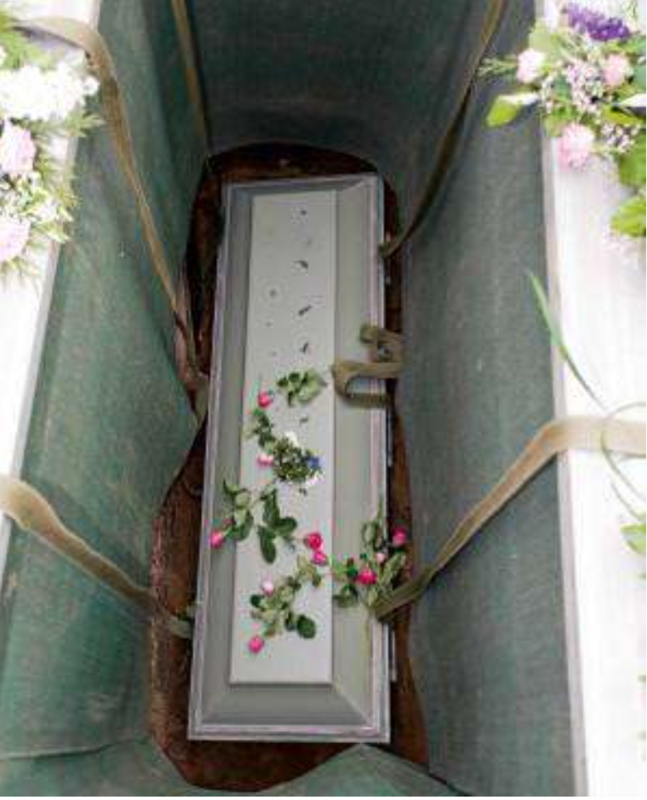 Len Rosen: When we die do we die? 21st Century Tech – A look at our future [web] June 24, 2016. 39. 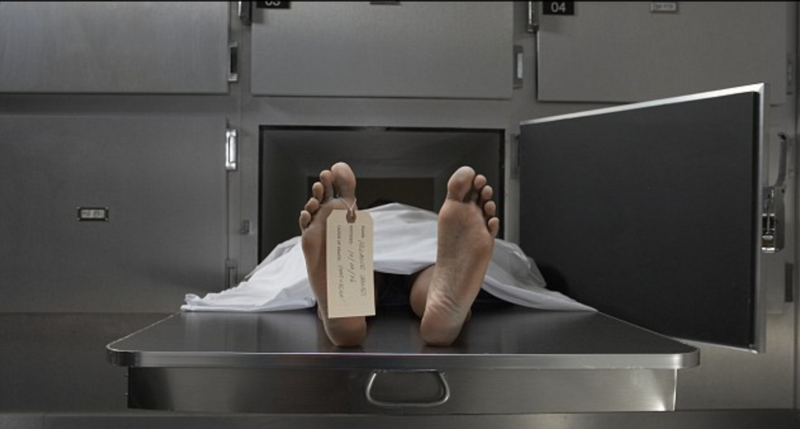 Richard Chirgwin: Genes take a shot at rebooting after death, The Register [web] June 24, 2014. 38. Anonymous: Zombie Genes’: There is life after death, Caribflame [web] June 24, 2016. 37. 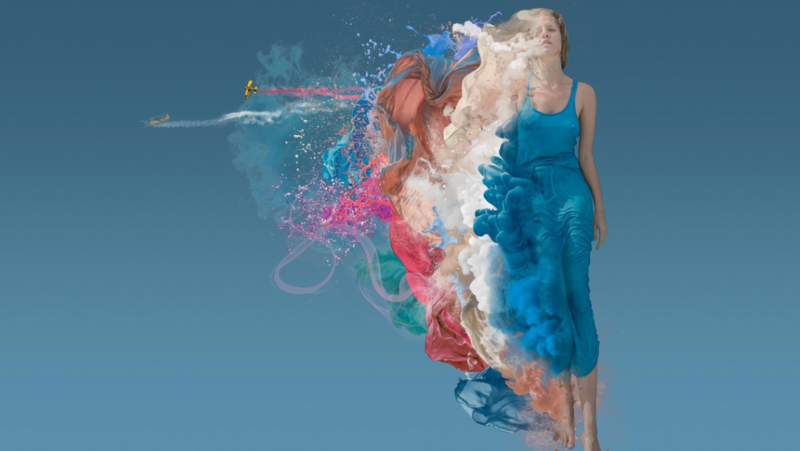 Lise Loume: Decouverte. Des centaines de gènes "zombies" se réactivent après la mort. Sciences [web] June 24, 2016. 36. 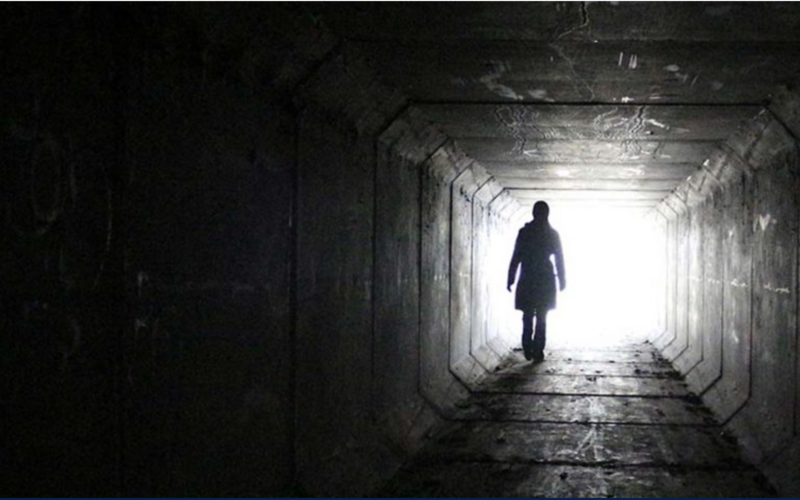 Anonymous: Life after death? 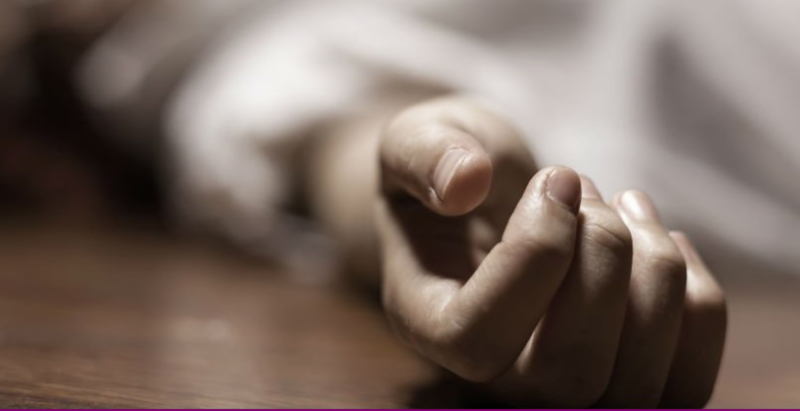 New study suggests certain genes remain active even after demise. Irish Examiner [web] June 24, 2016. 35. Marissa Fessenden: Some genes remain “alive” for days after death. Smithsonian Magazine [web] June 24, 2016. 34. Ian Johnston: ‘Jaw-dropping’ discovery made about genes that live even after death. The Independent [web] June 24, 2016. 33. George Dvorsky: Hundreds of genes spring back to life in the days after death, Gizmodo [web] June 24, 2016. 32. Tyler Kokjohn: Tighten Up or the Zombie Genes Will Get You, The Official Online Home of Jeremy Vaeni [web] July 25, 2016. 31. Elisabetta Intini: I geni che continuano a funzionare dopo la morte. Focus.it [web] June 26, 2016. 30. Marie-Céline Jacquier: Les gènes zombie se réveillent après la mort. Futura-Sciences-Futura-Santé [web] June 26, 2016. 29. Кирилл Стасевич: Некоторые гены просыпаются после смерти, Science and Life Russia [web] June 26, 2016. 28. 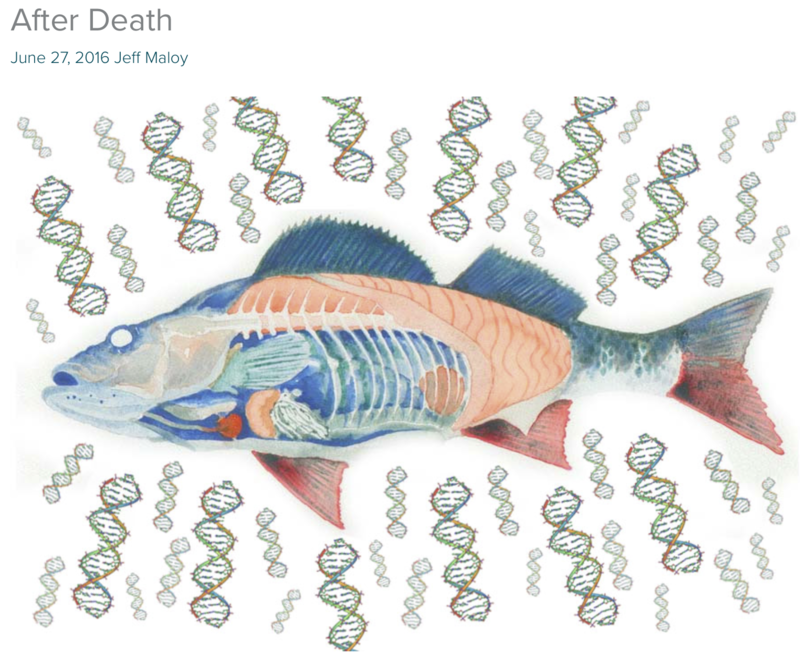 Jeff Maloy: Zombie Genes: New Evidence Points to Genetic Life After Death, Signal to Noise Magazine [web] June 27, 2016. 27. Rachel Siden: Genes may be active after death, BioNews [web] June 27, 2016. 26. Carole Lembezat and Jean Yves Nau: Hundreds of genes would reactivate after death. Genethique [web] June 27, 2016. 25. Marta Musso: I geni continuano a essere attivi anche dopo la morte, Galileo [web] June 27, 2016. 24. Dennis Rijnvis: 'Honderden genen in muizen blijven actief na dood', NU.nl [web] June 27, 2016. 23. Anonymous: Napokkal a halál után is működőképes marad számos gén. Origo [web] June 27, 2016. 22. Susanne Hamann: Zombie-Gene wie bei "Walking Dead"? Forscher entdecken Gene, die sich nach dem Tod aktivieren. RP.online [web] June 27, 2016. 21. Jean-Michel Bourget: Life after death: the cell’s point of view. Preclinical research – research in the news [web] June 29, 2016. 20. Tábata Bergonci: Vida após a morte? A sombria história dos genes-zumbis! Saense [web] June 29, 2016. 19. Anonymous: 'Undead' genes come alive days after death, Phys.org [web] July 1, 2016. 18. Roland Reeves: BBC World Service: Science in Action: Podcast: Time 9:49 to 12:42, BBC [web] July 1st, 2016. 17. Francesca Scimenes: La vita prosegue dopo la morte nel nostro DNA, FidelityLifestyle [web] July 1, 2016. 16. Vijay Shankar Balakrishnan: Zombie genes come to life after animals die, BioTechniques [web] July 6, 2016. 15. PZ Meyers: Gene activity in the dead, Pharyngula [web] July 8, 2016. 14. 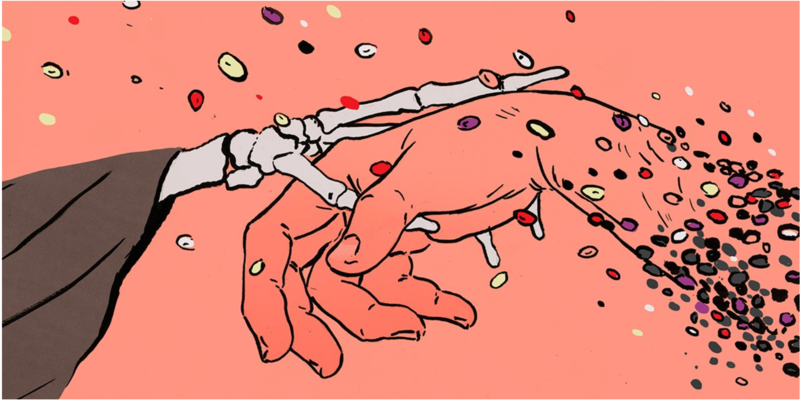 Bruna de Oliveira Cassettari: Death is not the end of life, genetic research suggests. Into the Science [web] July 11, 2016. 13. 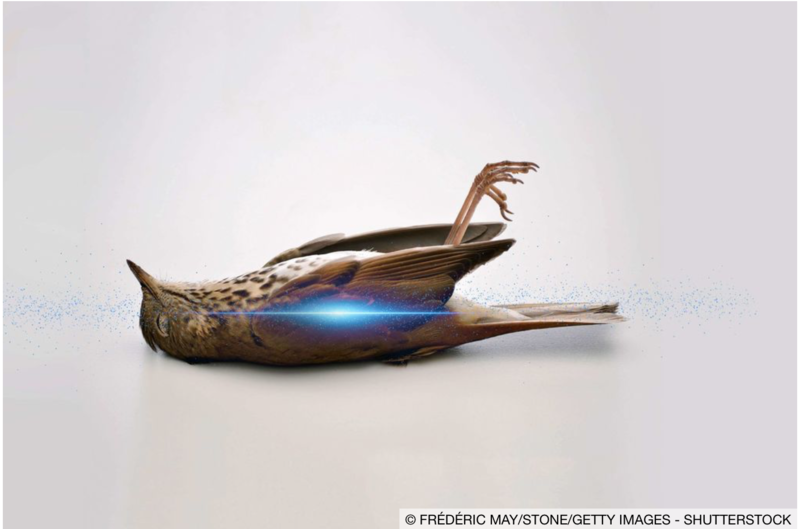 Paul Lucas: Do some genes switch on (in mammals) after death? If so, why? Quora [web] July 11, 2016. 12. Alisha Aman: Rising from the Dead, Glasgow Insight into Science and Technology [web] July 16, 2016. 11. I: My transcriptome will go on… The Gorgeous Nerd [web] July 21, 2016. 10. Michela Candotti: Lazarus genes fully active after death, Alelos [web] September 19, 2016. 9. 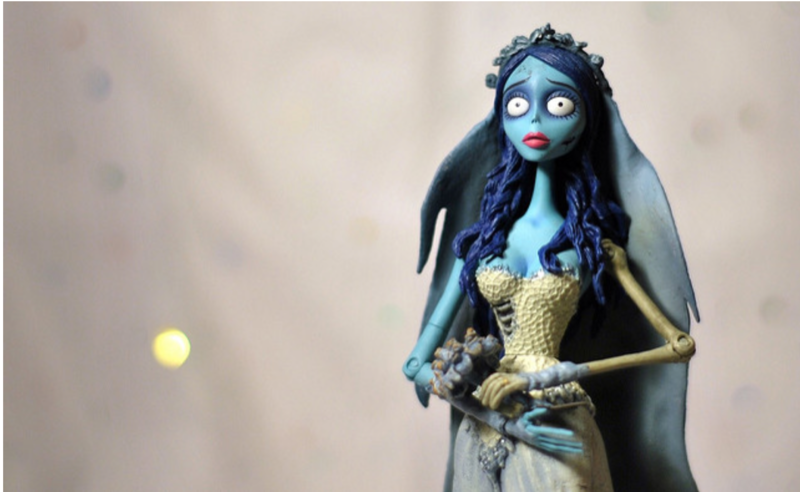 Chantle Edillor: Autopsy of a Transcriptome: Zombie Genes and the Non-Believers. Signal to Noise Magazine [web] October 07, 2016. 8. Amanda: Boo! Zombies are real! Talk Science to Me [web] November 2, 2016. 7. Minu: Life after death… ? Backpack full of questions [web] November 3, 2016. 6. Liz Gunn: The 100th Monkey: DNA comes to life after death! FACE TV New Zealand [web] December 3, 2016. 5. David Grimm: Our 10 favorite science news stories of 2016 with podcast, Science [web] December 23, 2016. 3. Justin Petrone: Researchers develop new microarray experimental design that improves data quality, reliability. GenomeWeb [web] March 14, 2014. 2. 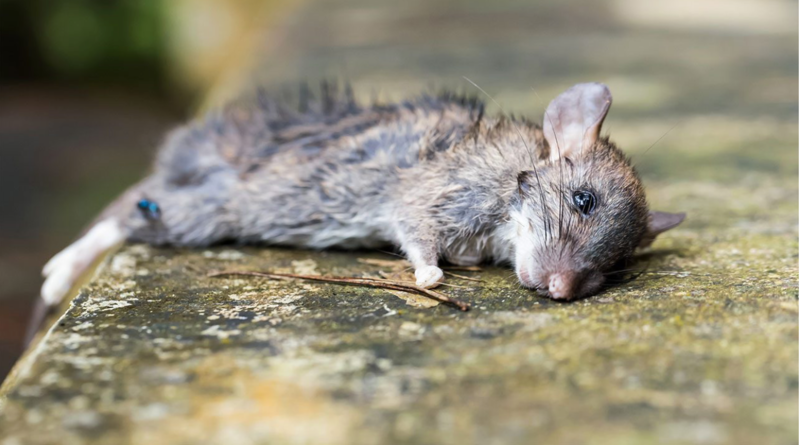 Anna Williams: Your death microbiome could catch your killer. New Scientist [web] August 27, 2014. 1. Jesse Jenkins: The death microbiome: invasion of the body snatchers. BioTechniques - The International Journal of Life Science Methods [web] September 11, 2014.